New Jersey-based TCGi, a successful technology service provider and tier 1 diverse supplier, is headed by an equally impressive CEO Avis Yates Rivers. 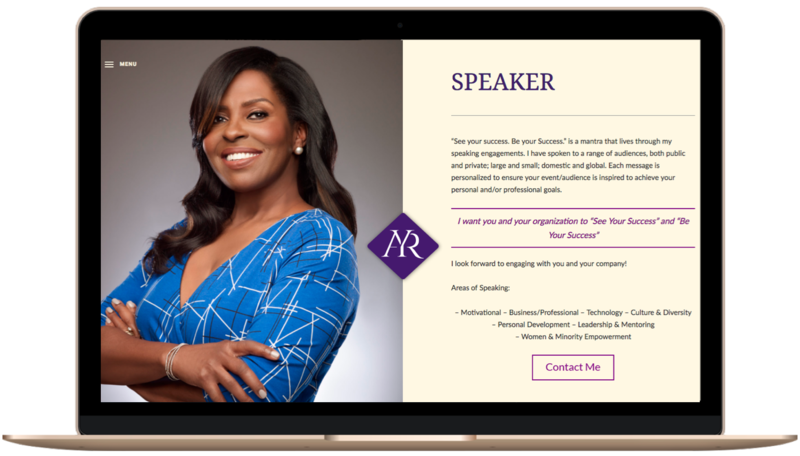 As Avis grew in popularity as an advocate, speaker and author, she determined that she needed to improve and own her brand in the marketplace. She turned to Delia Associates . 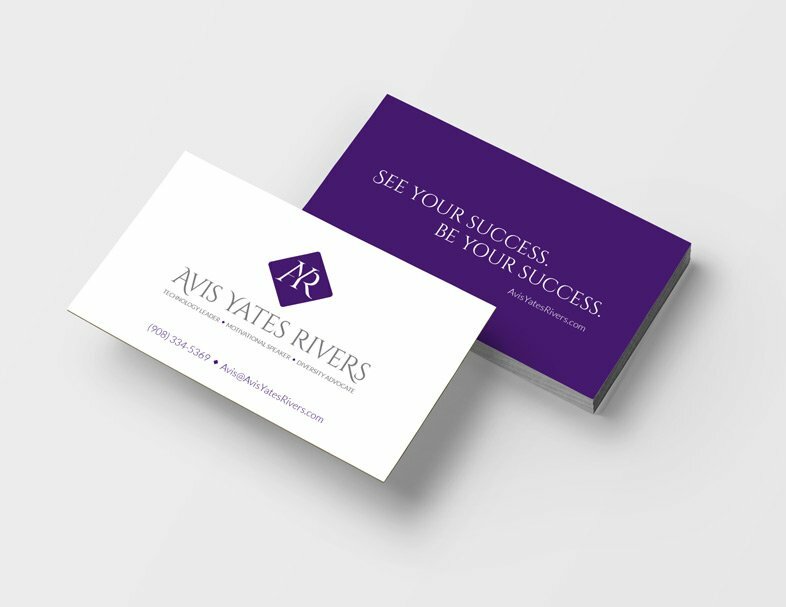 . .
A comprehensive analysis of the existing Avis Yates Rivers brand, her goals and target audiences, and other advocates like Avis, were compiled using our proprietary Brand Leadership Solution®. From the insights we uncovered, visual and messaging assets were developed, elevating the Avis Yates Rivers brand, and setting her apart from the market. Avis lives by this mantra, through speaking with a range of audiences, both public and private; large and small; domestic and global. Avis personalizes each message to ensure that the audience is inspired to achieve their personal and/or professional goals. Delia Associates gave her the brand foundation to support her message for years to come. From the Discovery phase of our Brand Leadership Solution®, it quickly became apparent that Avis stood out from the rest. According to the American Express “2016 State of Women-Owned Businesses Report,” there are just under 4 million African-American women and Latina owned businesses in the U.S. While this is progress, there is room for many more. Avis is a committed, passionate and relentless advocate for diversity, and building her brand has helped her advance on her goals.